Things are about to get nuts! It’s the end of October and that means November is soon here and then December. The last three months of the year just zoooooom by. 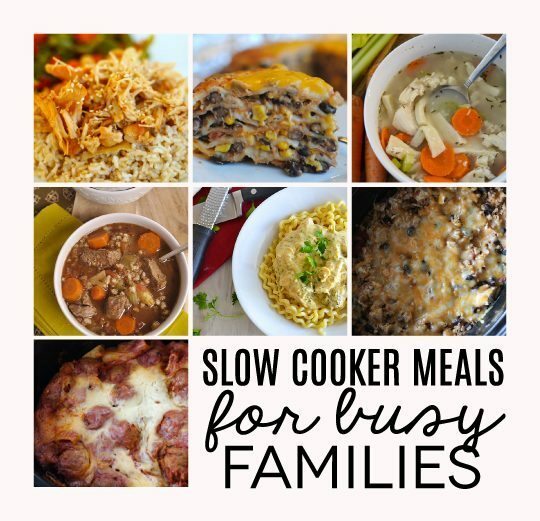 I have had lots of requests for slow cooker meals so I’m back for another go at it. I gathered this round up with busy families in mind (it applies to everyone though!). You know those days when you are back and forth, back and forth with too many places to be and don’t have time to stand over your stove and make a nice dinner? Slow Cooker to the rescue. These are kid and family friendly. I took things one step further and created a clickable spreadsheet with meals for a month. 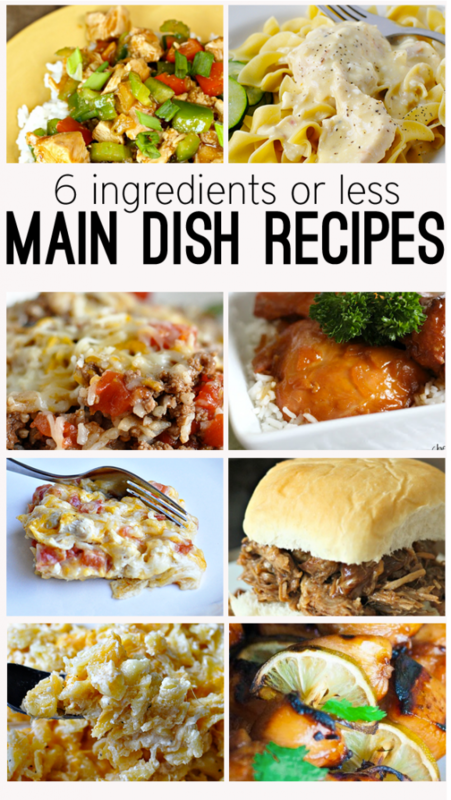 I spread out slow cooker meals and other simple meals that can be whipped up quickly for those busy days. 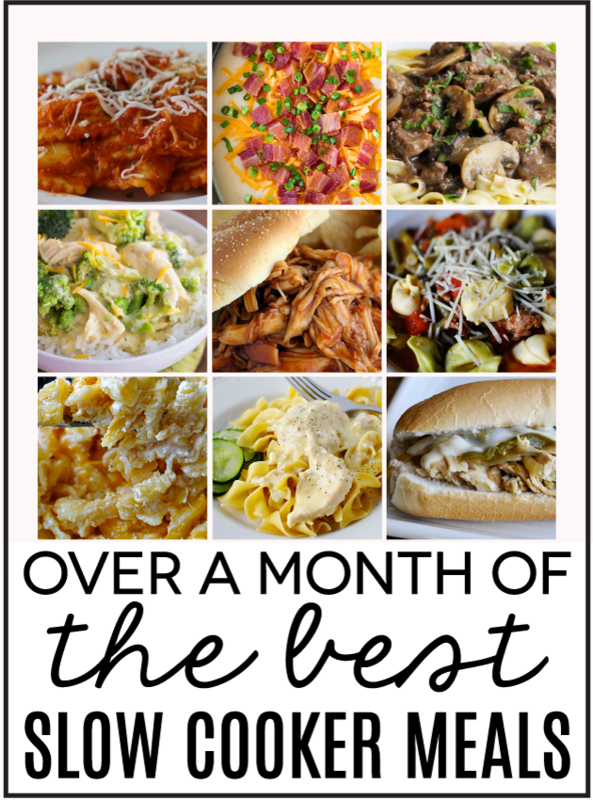 Download the link for the Month of Slow Cooker Recipe Ideas. I created it in Google Docs (because I use them for everything!) but you should be able to export and use with Excel as well. Let me know if you like this idea and I’ll create other meal plans in the future! 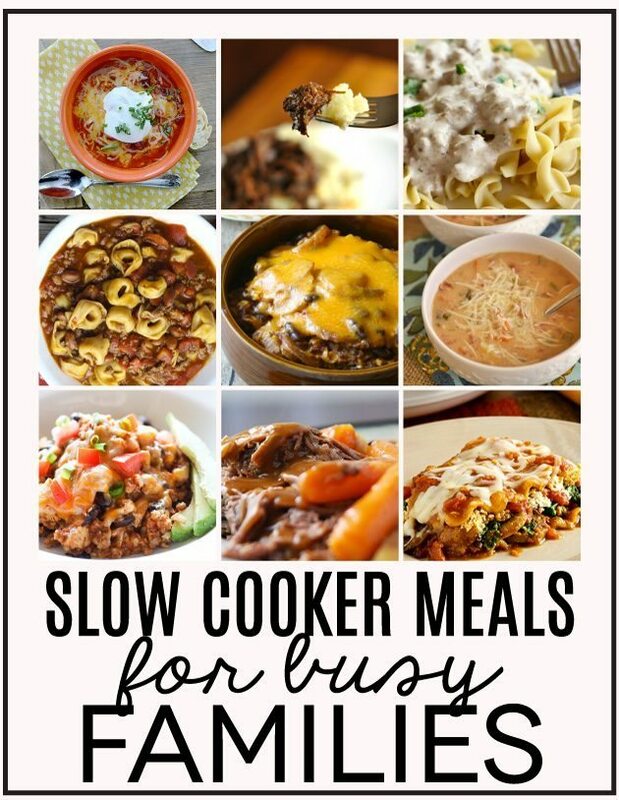 Great roundup of slower cooker meals! Pinned! Yummy!! Thanks for including one of mine in there. I can’t wait to try these!! Pinned.